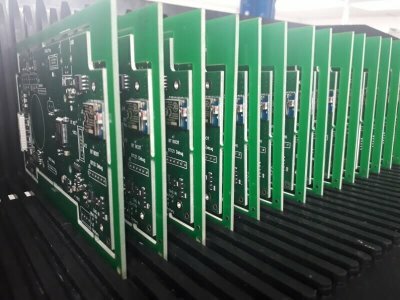 We’ve put together an official announcement to be used as a press release for all interested parties about the launch of Emego. See below for the full press release and accompanying pictures. 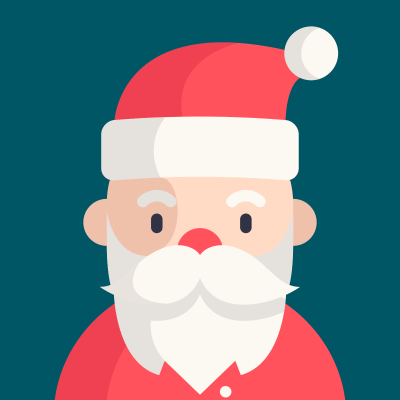 Get in touch hello@emego.co.uk should you have any further questions. 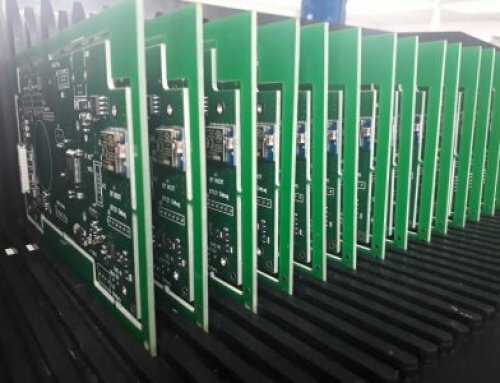 Brand new Assistive Technology Switch gives people with severe disabilities the ability to control communication software with a twitch of a muscle. 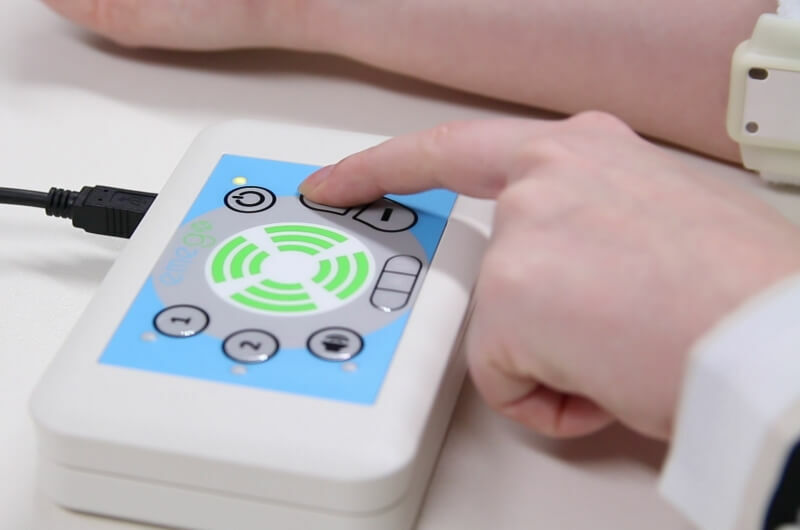 A brand new sophisticated piece of assistive technology hardware is now available to people in the UK with severe disabilities. 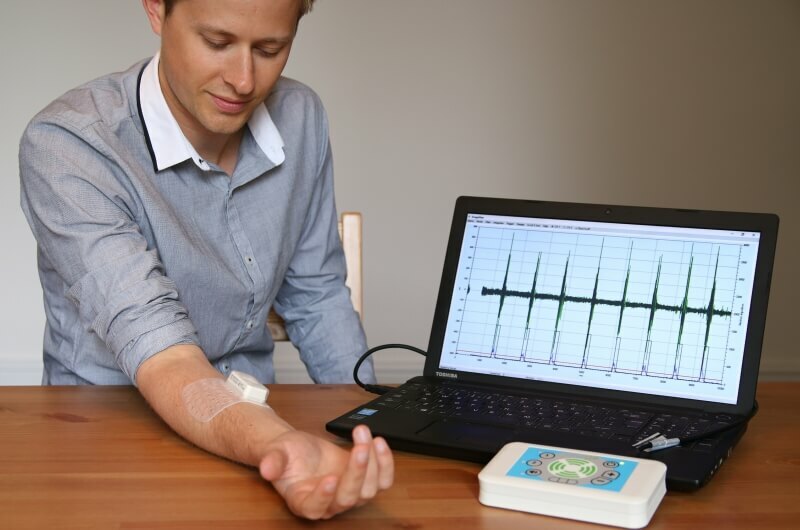 The Emego, a class 1 medical device, accurately detects even the smallest signal from a user’s movements using electromyography (EMG) technology enabling them to interact with their environment. 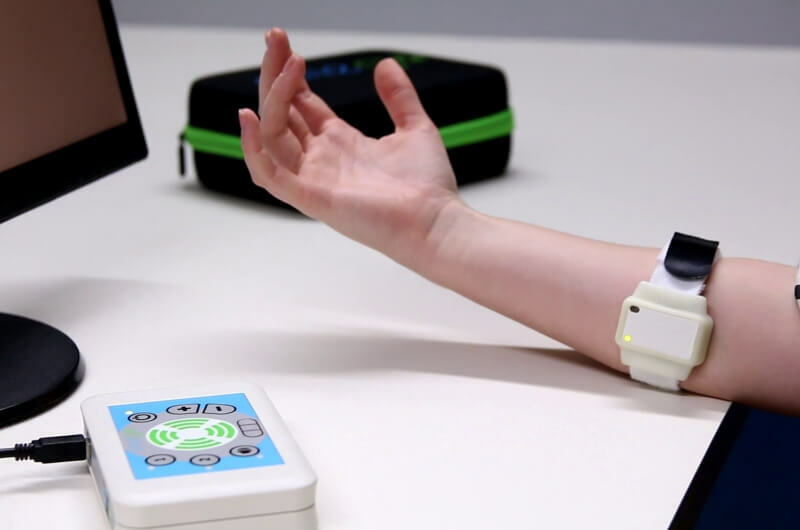 Attaching the small and light body-worn patient unit to any muscle enables the user to control accessibility and environmental control software simply by twitching their working muscle group. 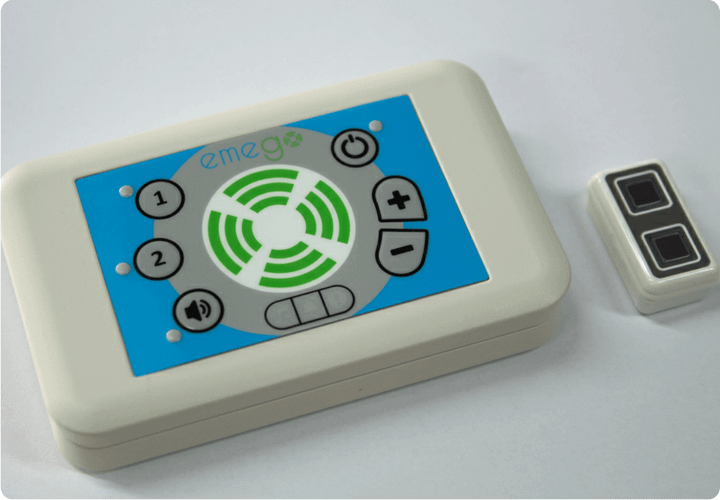 The Emego is intended for people with severe neurological disorders such as those who have motor neurone disease (MND) or acute brain injuries. People with these diseases or injuries suffer from muscle weakening which makes it harder for them to communicate using existing assistive technology switches already on the market. 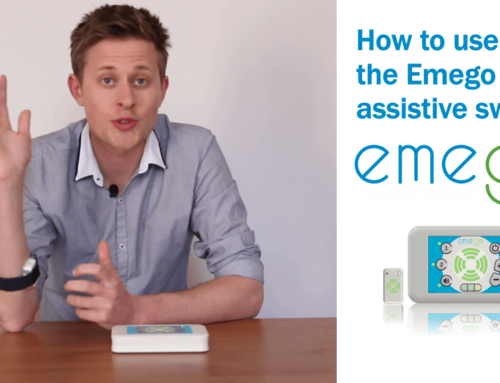 Emego aims to fill in this gap by being an alternative switch option as it can pick up even the slightest of muscle movements with very high accuracy. 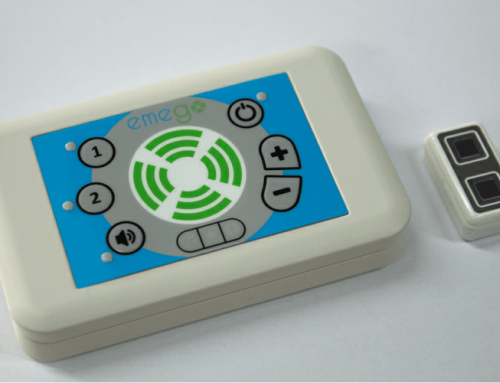 Emego is set to replace existing unreliable switches and in some cases provide access to people who have had no way of switching at all, due to the nature of their injury or disease. This enables their independence and will enhance their long-term care. 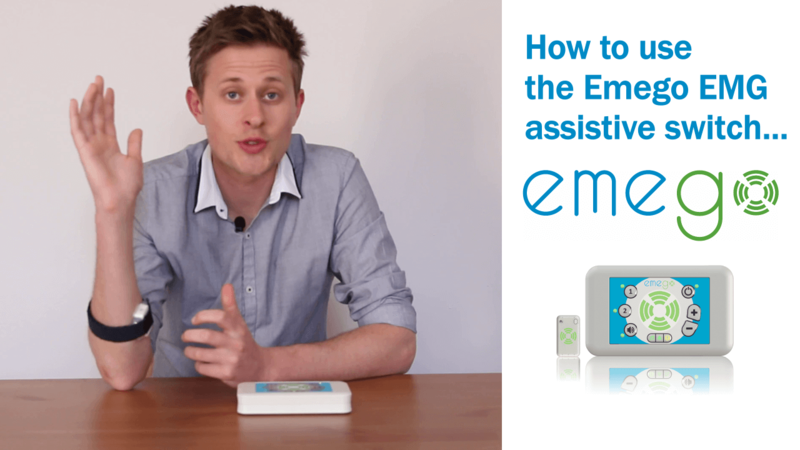 The Emego patient unit picks up the EMG signal and wirelessly transmits this to the base unit which converts the signal into a switch. 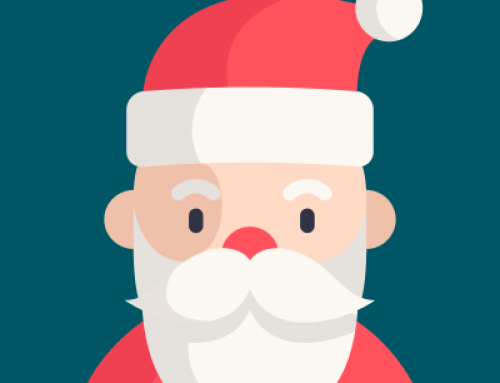 This can then be used, for example, as a mouse click which can then be used in communication software similar to what 2018 Britain’s Got Talent winner, Lee Ridley, aka The Lost Voice Guy used in his recent performances. GSPK Design worked in partnership with The Assistive Technology Team at Barnsley Hospital, The Centre for Assistive Technology & Connected Healthcare (CATCH) at the University of Sheffield and the NIHR Devices for Dignity Medtech Co-operative (D4D MIC) for over three years to get the Emego to market. The whole project was commissioned and funded by the SBRI Healthcare programme. SBRI Healthcare is an NHS England initiative, championed by the Academic Health Science Networks (AHSNs). At the start of the Emego’s journey a callout, led by experts in the medical sector, were looking for innovative technologies that solve unmet needs and provide a potential value to the patients as well as the health service. The National Institute for Health Research (NIHR) Devices for Dignity MIC (D4D) is a National initiative, hosted by Sheffield Teaching Hospitals NHS Foundation Trust, working with people, clinical and healthcare staff, inventors, charities, industry and academics to deliver technology solutions to support people with long-term conditions – preserving their dignity and independence. 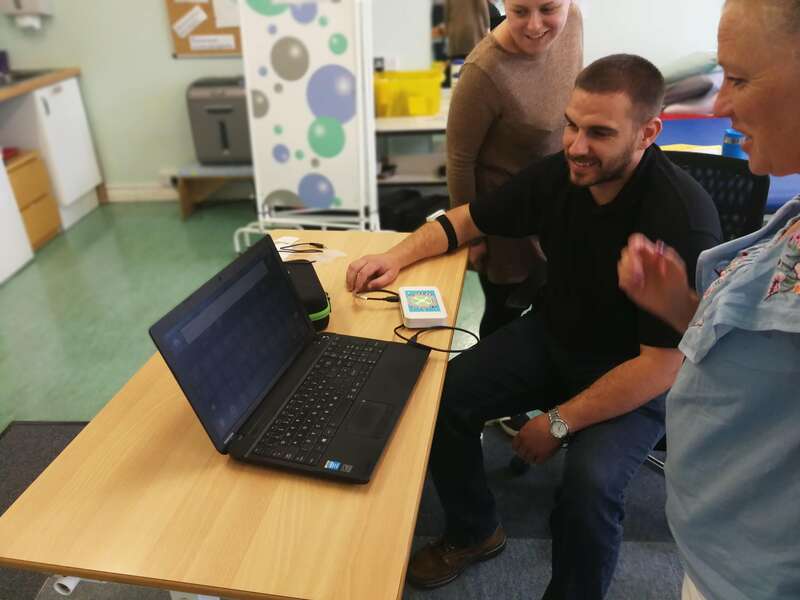 D4D has a particular focus in the areas of clinical and patient need in assistive and rehabilitative technologies, urinary continence management and renal technologies, diabetes and long-term neurological conditions.